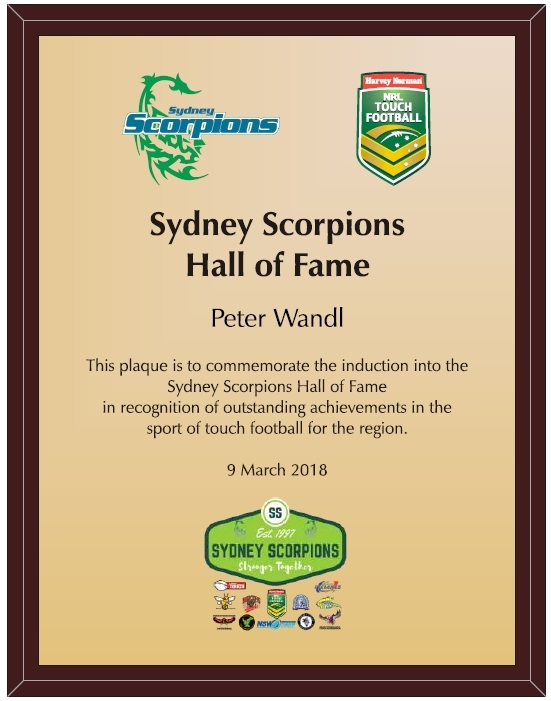 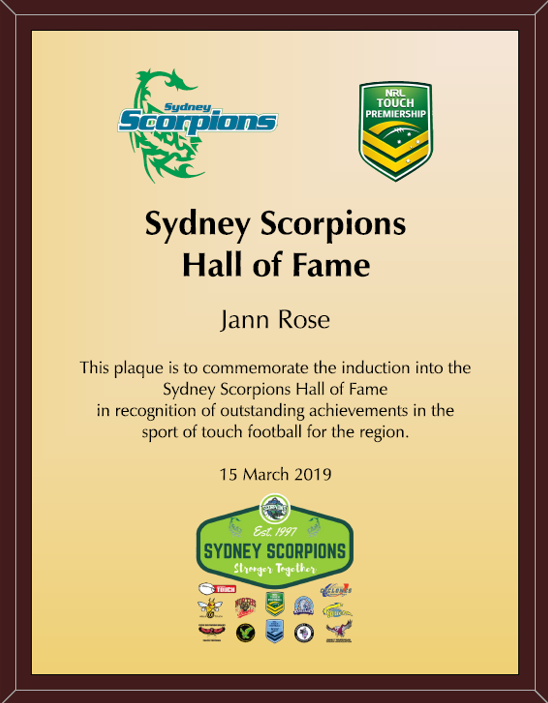 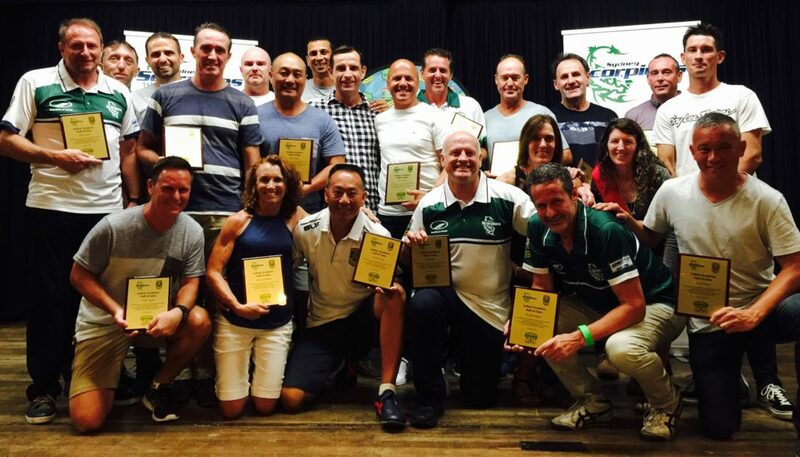 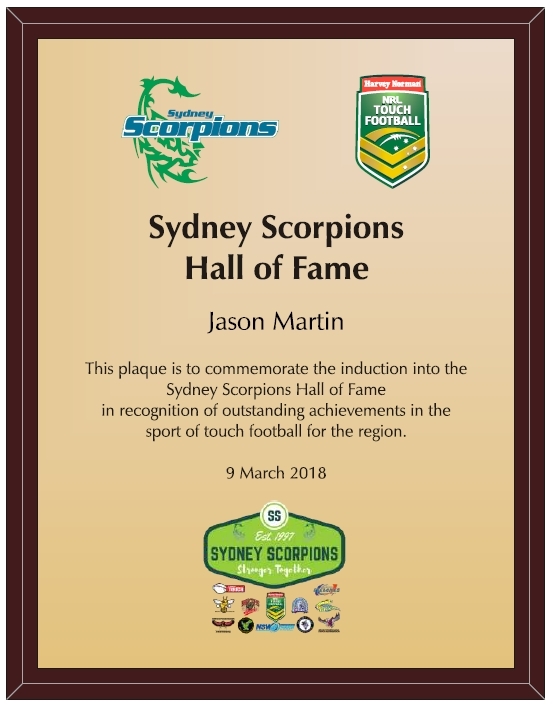 The Sydney Scorpions Hall of Fame has been established to help recognise the outstanding contributions made to the regional permit by players, coaches, referees and administrators. 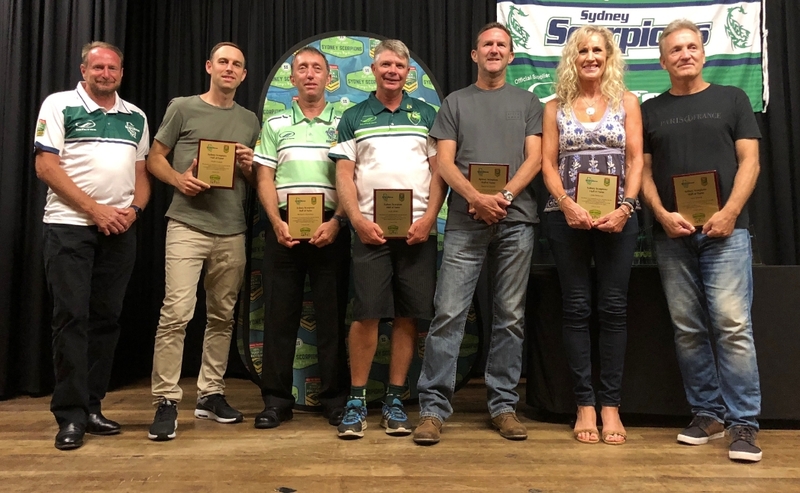 Hall of Fame 2017-2019: Adam Fahim, Andrew Windsor, Anthony Dudeck, Barry Gibson, Bernard O’Donohue , Bill Slade, Brandon McDonald, Brett Gillard, Bruce Ager, Chris Benfield, David Cheung, David McDonald, David Roberts, Dean Murphy, Derek Duguid, Dylan Hennessey, Heath Cooper, Jann Rose, Jason Martin, Jason Scharenguivel, Jeff Cheung, Katrina McIlwraith, Linda Patterson, Mark Boland, Mark Leonard, Michelle Smidt, Peter Wandl, Phil Jarrett, Terry Cooper, Tim Kitchingham, Tony Eltakchi, Vicki Humpherson. 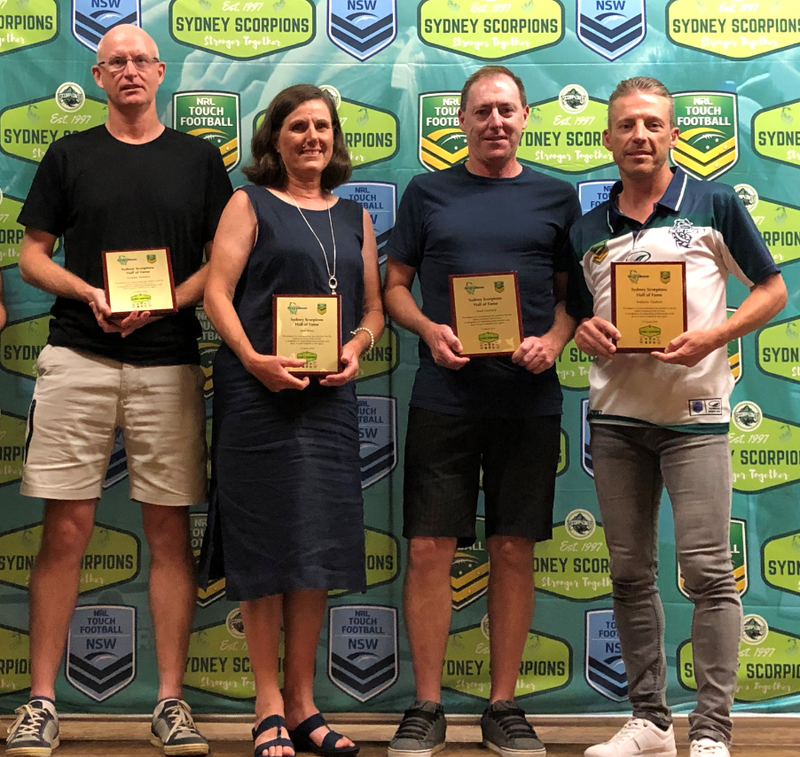 March 2019: Congratulations to our next five Scorpions Hall of Fame inductees who were announced at the Scorpions NTL Dinner on Friday 15 March, 2019. 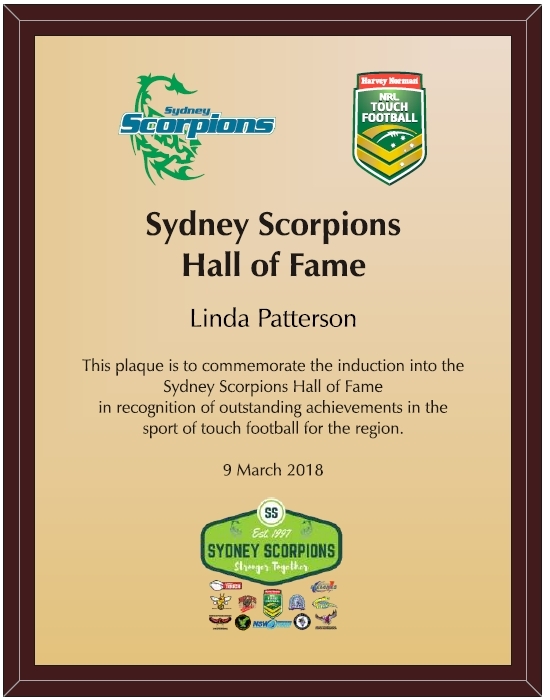 March 2018: Congratulations to our next six Scorpions Hall of Fame inductees who were announced at the Scorpions NTL Dinner on Friday 9 March, 2018. March 2017: Special congratulations to our first 21 Scorpions Hall of Fame inductees who were presented with their awards this evening at our annual Scorpions Awards Dinner by TFA CEO Colm Maguire. Adam Fahim, Barry Gibson, Bill Slade, Brandon McDonald, Brett Gillard, Bruce Ager, Chris Benfield, David Cheung, David Roberts, Dean Murphy, Derek Duguid, Jason Scharenguivel, Jeff Cheung, Katrina McIlwraith, Mark Boland, Michelle Smidt, Phil Jarrett, Terry Cooper, Tim Kitchingham, Tony Eltakchi, Vicki Humpherson.